A payroll operations manager has a large amount of responsibility at any company, managing pay and tax information for both the employees and the employer itself. Any mistakes with pay can have a significant impact on the personal lives of your workers, and lead to challenges against the company. Strong management skills are needed from a payroll operations manager, as well as being confident with performing a range of other responsibilities. As well as distributing payslips to all employees on time, they must also provide various forms in relevant situations. Below are examples of some of these forms which must be provided correctly. A P60 form shows the tax paid on an employee's salary through the tax year, which begins in April. A P60 has several uses, including claiming back overpaid tax, proof of income when applying for a mortgage or loan and claiming tax credits. These forms must legally be issued to all workers who are still with the company at the end of a tax year. A P11D form is sent to HMRC if you get any ‘benefits in kind’. This refers to such benefits as a company car or interest free loans. A P11D form is sent for every employee who earns more than £8,500 over the tax year. The employee is not legally required to be given a copy of this form by the payroll operations manager, but they must be informed of what it contains. The management of payroll operations is extremely important for any business. In some cases the role can be made even more complex by the presence of an expat payroll. Portfolio Payroll can help you recruit the ideal person for payroll manager jobs with our team of highly trained and experienced staff. 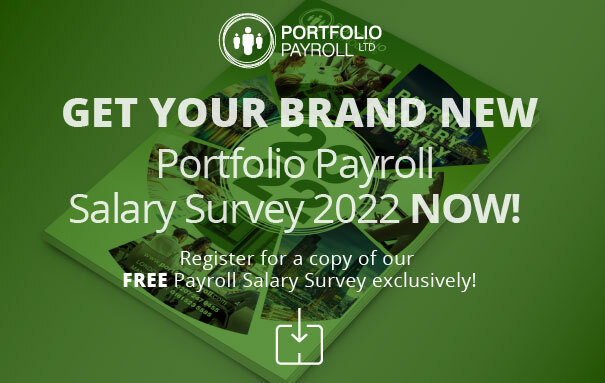 Call us today on 020 7247 9455 or email recruitment@portfoliopayroll.com for more information.